The Hubcap Grill on W 19th was mentioned in NewsFix’s Chew on This. 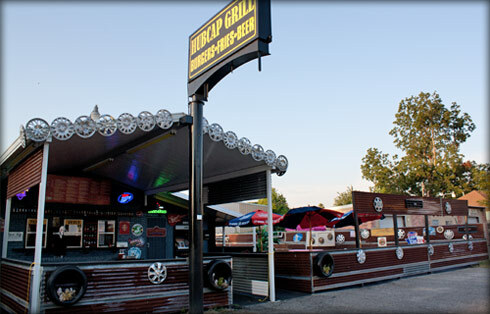 They call themselves a “grill and beer yard” and may be competing with Someburger on 11th St. for the best hamburger. It’s the atmosphere you go for here…a huge patio. Drink beer, hangout, and relax after work. 40+ craft beers plus new menu items for specialty burgers and fries. This location has been open for a year now; they also have a downtown location. See their website for menus and more.